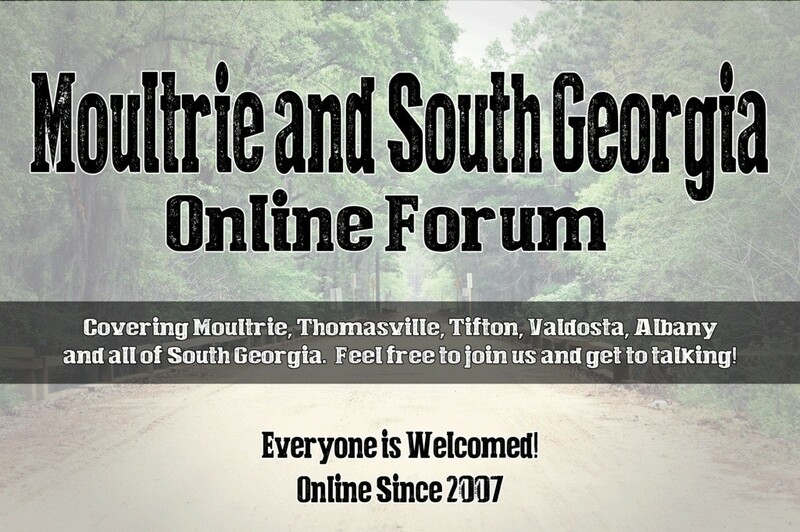 WELCOME to the official forum for Moultrie and South Georgia since 2007. We are happy to have you join in. Ellenton native, had to claim first post!